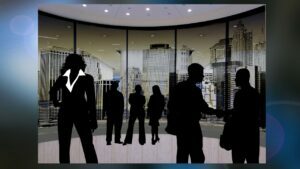 The results of an IBM Global Study, The Enterprise of the Future, show organizations are flooded with change and many are finding it hard to keep up. Like many organizational realities, the flood of change organizations face brings both good and bad news. The bad news is that the rapid rate of change will not subside. It will only increase. 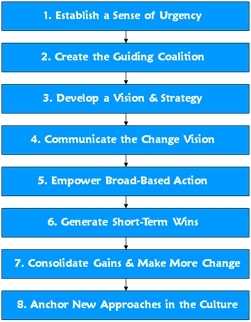 The good news is that John Kotter’s Eight Step Model for Leading Change remains a viable approach. I will address each of his eight steps in separate articles. I'll start with the first step of Kotter’s model, Creating a Sense of Urgency. So, what is a sense of urgency? First, leaders take actions that capture the attention of critical organizational stakeholders. Second, leaders explain the importance of making speedy changes to the existing condition. When leaders create a sense of urgency, they alert the organization that change must occur and the leaders also begin preparing the organization for the change process. 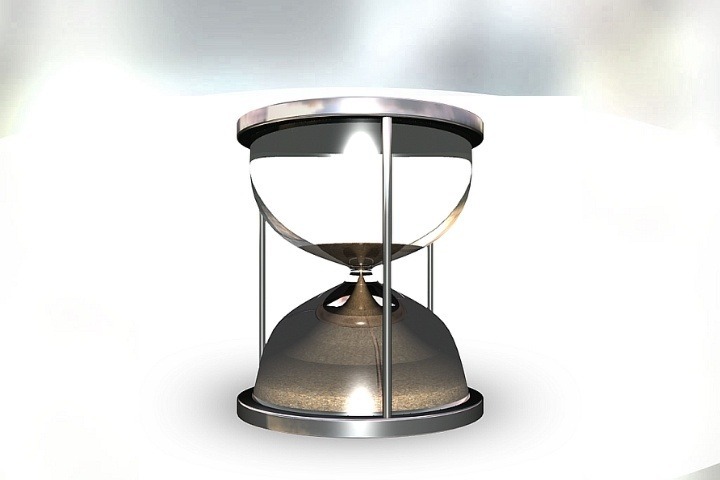 Why is urgency important to a change effort? Urgency is important because meaningful organizational change cannot occur without the cooperation of the affected stakeholders. This is why creating a sense of urgency for a needed change is the first step leaders must take to gain the cooperation of management and employees. Leaders create a sense of urgency by both selling the value of a future state to organizational stakeholders and making the status quo a dangerous place for the stakeholders to remain. In effect, senior leaders create a compelling narrative that tells stakeholders why it is not in their best interest for the organization to stay in its current state. This is often done through frank discussions about the current market and competitive realities, sharing relevant financial and customer data, and discussing opportunities and crises facing the organization. Communication is critical and the communications about the urgent need for change must be honest. 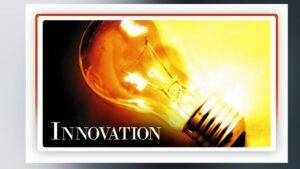 A manufactured sense of urgency will soon be seen for what it is and this will doom a change effort to mediocrity. Ensuring organizational decisions and management actions are in agreement with change communications (walk the talk). To lead a change effort and gain the cooperation of necessary stakeholders, the first step leaders must take is to create a sense of urgency. It requires clear and honest communications that create a sense of urgency rather than a sense of doom. By creating both a compelling picture of a desired future and the danger of accepting the status quo, leaders greatly improve their chances of gaining the commitment of organizational stakeholders for a necessary change effort. In my next blog post, I will address Step 2 of the model: Creating the Guiding Coalition.